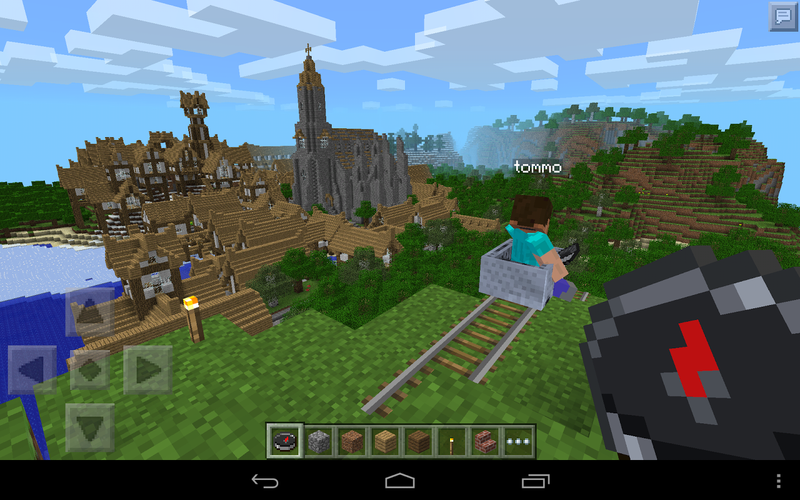 An updated version of Minecraft for Android is hitting devices now, and it brings in a number of exciting things, including the use of powered rails. How a game called "Minecraft" could exist for this long without minecarts may be initially baffling, but this is the pocket edition after all, and some things do take time to bring over to our handy mobile platform. Gamers hooked on this immensely addictive title will also be happy to know that this isn't the only addition making its way over from the PC version. Minecraft might not be the first name to come to mind when discussing impressive game visuals, but version 0.8.0 brings in new textures and improves the draw distance, allowing players to see both a slightly prettier world and more of it. As far as the gameplay's concerned, there's also new blocks including carpet, iron bars, and more types of wood. A number of veggies join the list of obtainable food, and mobile players are now able to craft compasses to help them navigate this vast, dangerous world. Minecarts, rails, and powered rails! The view distance has been massively increased. Check the options menu for more! New crops and food types, including beetroot, carrots, potatoes and pumpkins. Now you can cook new soups, pies, and more! New functionality and tweaks to existing blocks and items. Bonemeal lets you grow new cool stuff! 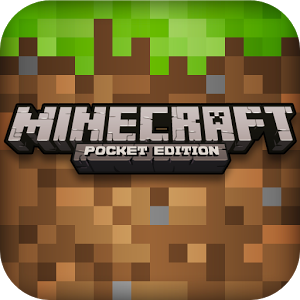 Minecraft Pocket Edition is available in the usual location below, and it can be yours for $6.99.